A passive optical network (PON) is a point-to-multipoint, fiber to the premises (FTTP) network architecture in which unpowered optical splitters are used to enable a single optical fiber to serve multiple premises. PON allows several customers to share the same connection, without any active components. The word “passive” here refers to those devices do not require electrical-to-optical or optical-to-electrical conversion during its operation. 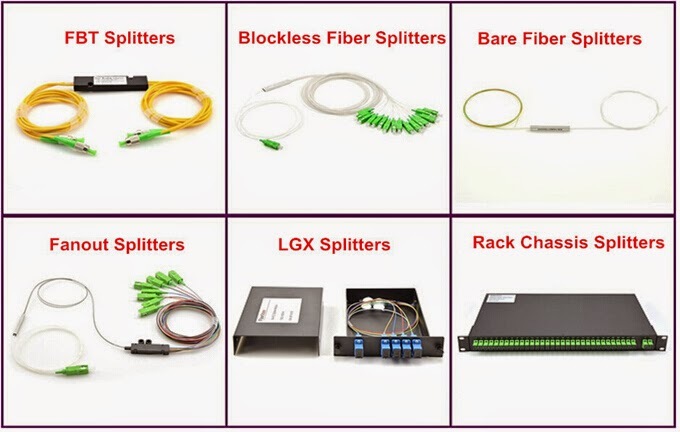 The common passive optical components include optical connectors, couplers/splitters, optical attenuators, isolators, circulators, filters, switches and OADM (optical add/drop multiplexer) etc. With the benefits of PON, it is now widely used by people as a promising solution for modern access telecommunication networks. 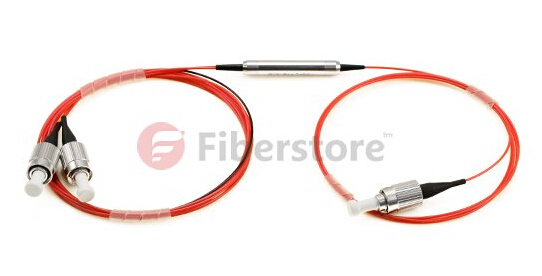 Optical connectors, also called fiber optic connectors, is used for temporary or demountable joint connection of two pieces of optical fibers, cable or optical devices. 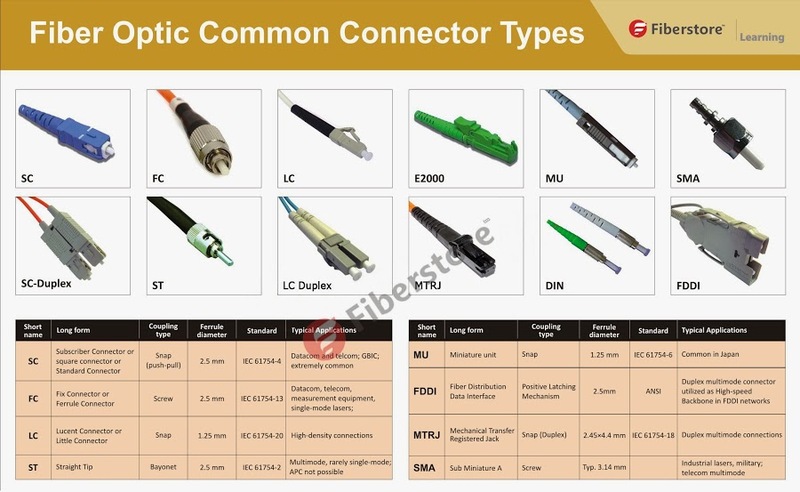 There are many kinds of optical connector types which have been developed at different times, and for different purposes. 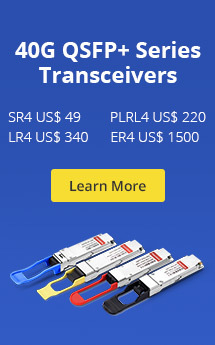 The most commonly used connector types include ST, SC, FC, MTRJ and LC style connectors. Coupler is an optical device that combines light from different fibers while splitter is an optical device that separates light into different fibers. In facet, in most cases, there is no difference between a coupler and a splitter, the function of the part is the same. The functional difference is created by which end you use as the input vs. the output. Example: 1×2 coupler/splitter, if the input side is on that of the single leg, it will split the signal down the two legs (splitter). Alternatively, if the input is send on the two leg side, the signal will be combined down the single leg (coupler). There are mainly two kinds of splitters: one is the traditional fused type splitter known as FBT coupler (or FBT WDM optical splitter), and the other is the PLC splitter based on the PLC (Planar Lightwave Circuit) technology. FBT coupler cost lower than the PLC splitter while the PLC splitter has a compact size and suits for density applications. In addition, according to its package, there are tray type, stainless tube type and rackmount box type. Optical attenuators are devices that reduce transmitted light power in ia controlled manner. It is generally used in preserving a receiver from reaching saturation, wavelength power balancing, equalizing node power in multifiber-distribution network or testing. Optical attenuators can be divided into four types. They respectively are plug-style attenuators (with moving parts), in-line attenuators (without moving parts), fixed attenuators and variable attenuators. Optical isolators are devices that prevents the propagation of back‐reflected light. Optical isolators transmit light only in one direction. They are used to block light transmission toward the laser, which is important for controlling noise because lasers are sensitive to inadvertent feedback at the same wavelength. The working principle of an Optical Isolator is based on two types of devices which work according to the properties of polarized light: Polarizers & Faraday Rotators. Optical circulator is an unidirectional (non-reciprocal) divices directing an optical signal form one port to the next sequentially in only one direction at a time. Optical circulator operated the same principle (Faraday rotators) as an isolator excepet for multiple ports, typically three or four ports. It is an useful element to construct optical add/drop components. Optical switch is a device used to dynamically control the physical connections between input ports and output ports. There are many kinds of optical switches according to their fabrication technology. The most common types of optical switches are opto-mechanical optical switch, MEMS (Micro-Electro-Mechanical Systems) optical switches and magneto-optic switches etc. 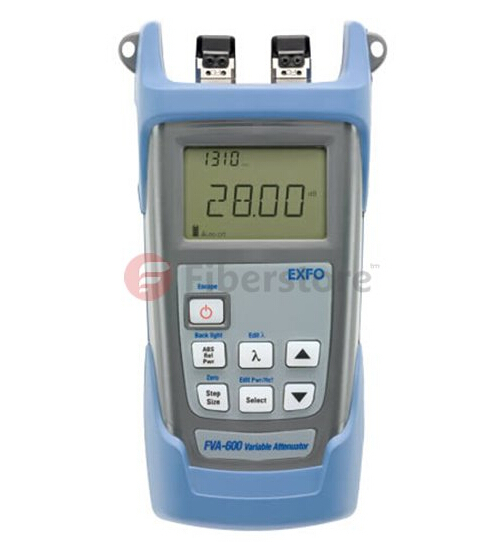 They are mainly used in optical fiber loop, automatic measurement, optical fiber network remote monitoring, light path switching, system monitoring, laboratory research and development, transplanting multiplexing, optical path monitoring system with dynamic configuration, ring road protection switch test, optical fiber sensing system, optical device testing and research and so on. 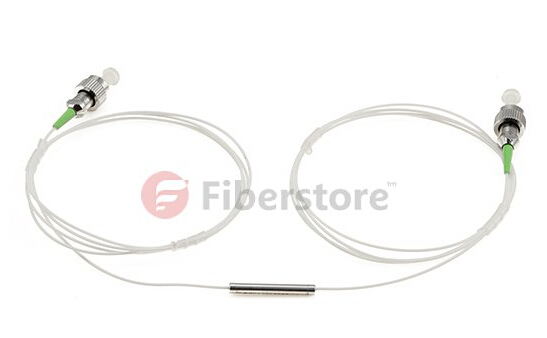 Fiberstore can offer you a low cost and high quality option for all the above products. You can choose the excellent passive optical components in our on-line store or asking for the custom service by contacting us. 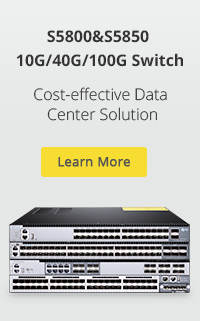 We promise to offer a perfect and full-range solution for your passive optical network projects. 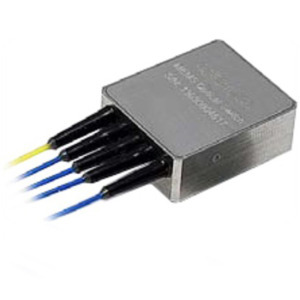 This entry was posted in Passive Optical Components, WDM & Optical Access and tagged couplers, optical attenuators, Optical circulators, optical connectors, Optical isolators, optical-switches, splitters. Bookmark the permalink.